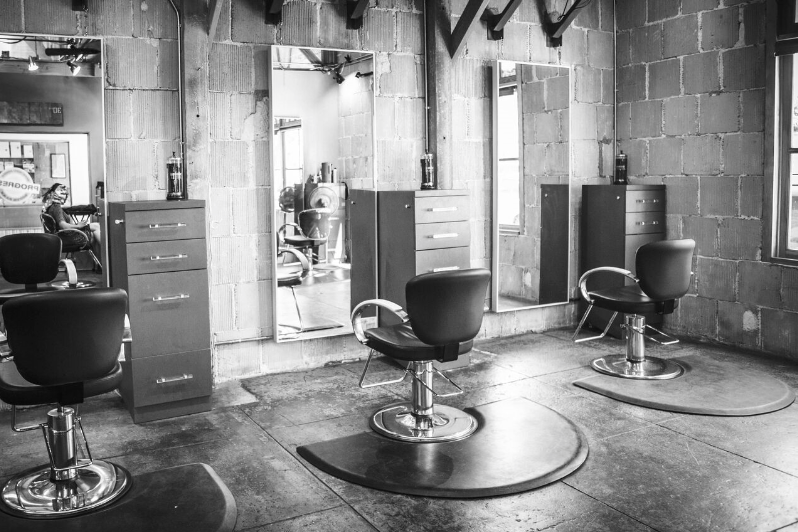 At Salon on 30th, we provide a full array of hair-care services and top-notch products in a hip yet welcoming environment. Our offerings are priced on a tiered system to accommodate all budgets without compromising our commitment to quality and luxury service. In keeping with our pledge to deliver an outstanding experience, we also strive to educate our stylists on the latest techniques so they can consistently provide you with the ultimate in personal care. Join the Salon on 30th family today and bring elevated style to your everyday life.